Showing results by narrator "Fiona Williams"
Teach and learn the laws of happiness! 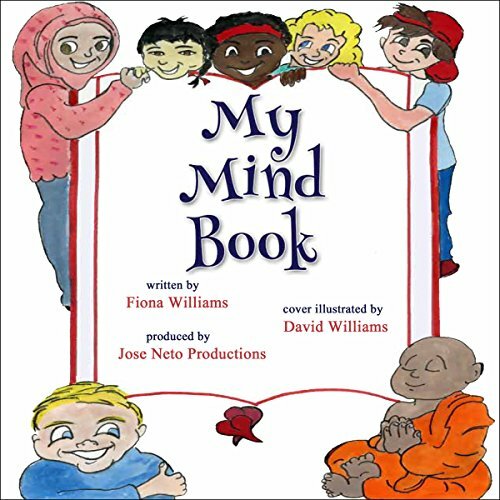 This book will help your children use the power of their own thoughts to increase their everyday happiness. Inspired by the wisdom of A Course in Miracles, this book gives children a friendly introduction to the laws which govern their minds, using clear and relatable examples. Young readers are led through tips on how to cool off when they're upset, raise their self-esteem, and become genuinely loving to others. Also included is a Parents' Guide offering tips on how to communicate compassionately and effectively with the children in your life. Caring adults will learn how to be loving supporters while encouraging children to gently speak about their issues, instead of bottling them up.